Today, we salute the courageous men and women who’ve fought for the freedoms we Americans hold dearly. The fundamental American freedoms that are positioned at the core of the Levitt program—like the right to gather and the right to express ourselves—are defended by the brave and selfless individuals who’ve served (and continue to serve) in the Armed Forces. Coming from all backgrounds and bringing their own unique talents, service members reflect the rich diversity of this country. 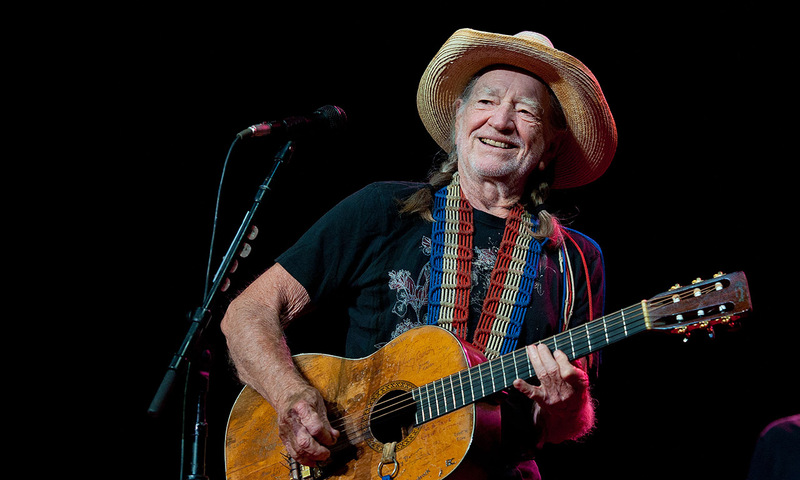 We’ve all enjoyed the musical talents of the veterans below—from iconic rock guitarist Jimi Hendrix to 2000s R&B crooner Shaggy. And these are only a few of the countless individuals who’ve helped to protect our rights AND shape American music history. The ‘King of Rock and Roll’ was drafted on his 22nd birthday and spent 1958 to 1960 in the U.S. Army—when he was, ironically enough, at the height of his popularity. 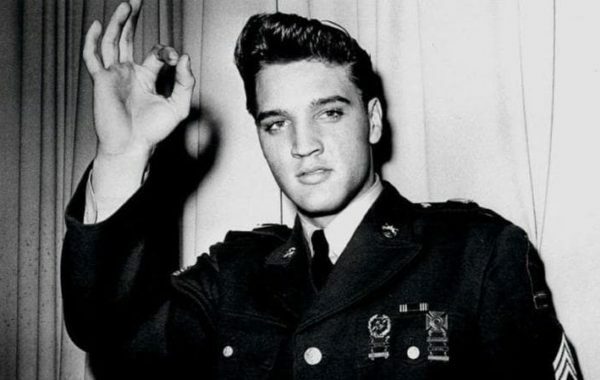 Despite the military’s efforts to create the “Elvis Presley Company,” an elite recruiting force, Presley turned down offers for special treatment and signed on as a regular soldier. He eventually worked his way up to Sergeant. While stationed in Germany, he met his future wife Priscilla Beaulieu. 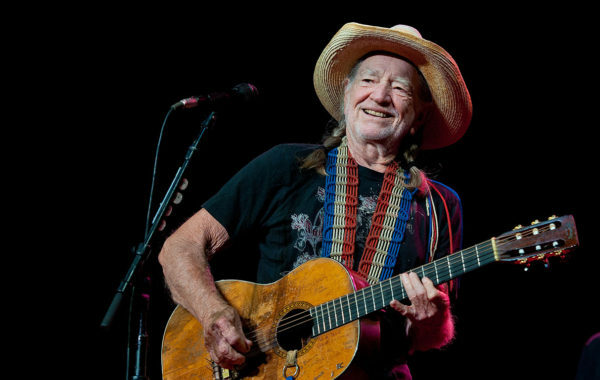 In 1950, country crooner Willie Nelson spent 8-9 months serving in the Air Force, where he was mostly in charge of “policing the area.” After realizing he wasn’t exactly cut out for the job, and suffering from back complications, he made his way to Portland, Oregon to take up odd jobs and begin carving a gradual career in music. 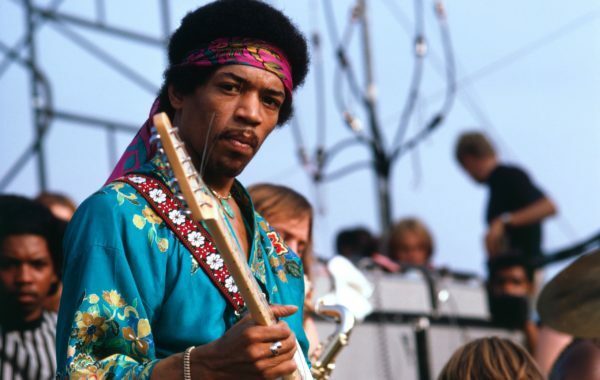 Rock and roll’s most venerable guitarist, Jimi Hendrix, will forever live on as an influence for guitarists from generations past and those to come. 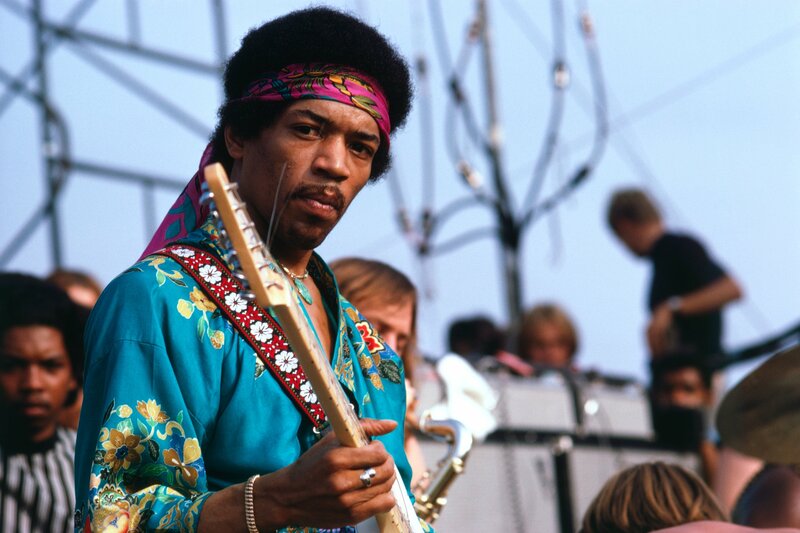 But few know that the genius behind classic cuts like “Voodoo Child” and “Little Wing” also spent time in uniform! After being arrested for theft at the age of 19, law enforcement offered Hendrix the option to join the army—he was subsequently stationed to the 101st Airborne Division at Fort Campbell, Kentucky. It was here he met Billy Cox, who’d go on to becoming his band’s bassist! Who can forget that breezy pop anthem and absolute earworm, “It Wasn’t Me”? 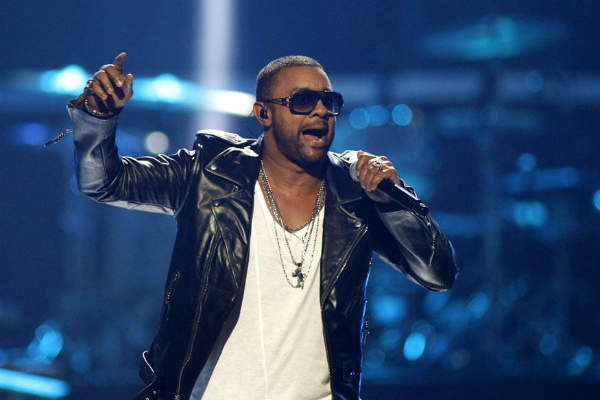 While we usually associate Shaggy with 2000s nostalgia, few know that the Jamaican-born R&B singer served in the 10th Marine Regiment of the United States Marine Corps. He was also on the frontlines during the Persian Gulf War. 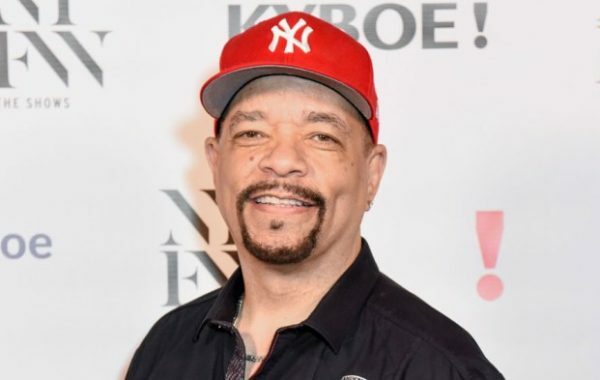 No one can forget 90s hip-hop star and star of the TV crime drama Law and Order, Ice T! After graduating high school, he joined the army to support his girlfriend and newborn child. He ended up serving four years in the 25th Infantry Division of the U.S. Army, deployed in Hawaii. 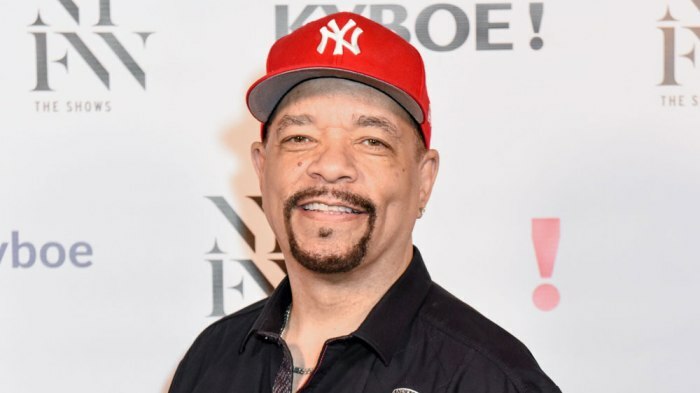 It was here he first purchased a stereo system and turntables, slowly solidifying his knowledge of hip-hop music techniques. This entry was posted in Beyond Levitt, Holidays and tagged Army, Elvis, Ice T, Jimi Hendrix, Military, Shaggy, Veterans Day, Willie Nelson on November 10, 2017 by Rounak Maiti.